Have you recently undergone a colostomy procedure? 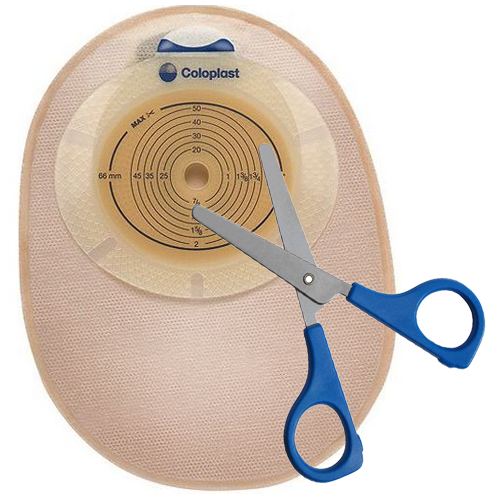 Do you have an ostomy to show for it and are you unsure of how to take care of it? Proper ostomy care requires knowledge about your current medical condition, as well as awareness of some basic tips. 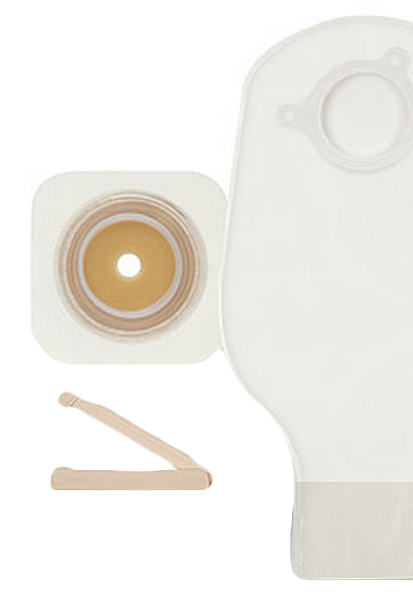 It is important that to prepare the new ostomy pouching system before you remove the old and used one. Take care to empty your current pouch when it is one third or half full. It is not advisable to let the pouch overfill. It is recommended that you adopt an ostomy pouch changing routine which includes installing a new one in the morning, before you have eaten or drunk anything. When you apply a skin barrier, it is best to apply it against your skin for around 30 to 60 seconds. This will ensure better contact with the skin. Make sure that you don't use any soaps, lotions, or any other type of cream on your skin. Your routine skin care should not include the use of any powder, isopropyl alcohol, ointments, baby wipes, or steroidal medications. Any sign of broken or irritated skin, or a red rash on the skin's surface should be notified to the doctor immediately and this condition should not be neglected. If you use an adhesive remover wipe, then make sure that you wipe the skin clean with soap and water, and dry it, before you stick the new skin barrier in place. Use cleansing wipes every time you change your ostomy bag. Change your ostomy bag twice weekly. You should not use the same bag for more than seven days. If you are engaged in increased activity and are perspiring more, then the pouch wear time will decrease. It is important that you plan accordingly. If you plan to travel, it is important that you decide to take extra supplies and make sure to keep all your ostomy products in your carry bag. It is recommended that you cut your skin barriers beforehand, so that you don't have to travel with scissors on the plane. Make sure that you have a legitimate travel ID for all the ostomy supplies you carry. A doctor's prescription is also recommended, so that you can easily deal with any posed questions by the authorities, by showing them your doctor's medical statement. It is completely acceptable for you to take a bath or shower with your pouch attached. If you experience changes in your pouch wear time, then it is best to consult the expert advice of an ostomy nurse specialist. It is important to store all your extra ostomy supplies in a cool and dry place. By simply following all these ostomy care tips, you can enjoy a happy and healthier life.